There are two most commonly used types of hydraulic cylinder: single acting and double acting cylinders. One type of cylinder is not innately better than the other and the decision is not normally an either/or choice. 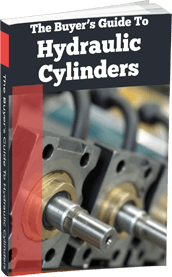 Hydraulic Cylinder Sizes: How To Get The Right Size First Time! Ordering the wrong type of hydraulic cylinder can work out expensive. This is easier to do than it might appear, as many product numbers are similar and some suppliers are unwilling or unable to provide the bespoke advice needed to place the correct order. At Ranger Caradoc we manufacture our own hydraulic cylinders, rather than simply supply those made by a third party. This gives us great flexibility over the products we offer, as well as good insight into the manufacturing and quality control processes that lead to superior performance and working life. Several factors play a role in choosing the right hydraulic cylinder. 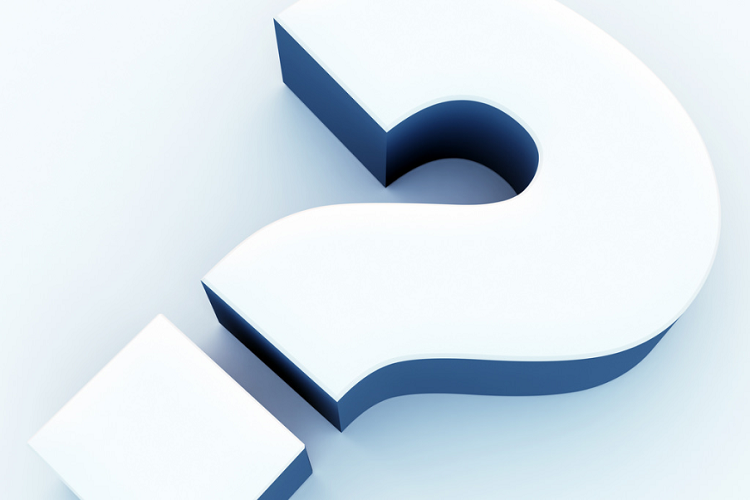 Although there are many specifications that contribute to efficient function, the following are arguably the most important when choosing a product. Let’s get back to basics with this one and consider what a hydraulic cylinder is, and the components that make it up. At its root, a hydraulic cylinder is a simple mechanical actuator, or motor, designed to create linear force through a stroke pushing in a single direction. From these humble beginnings, hydraulic cylinders are applied to a huge number of applications, to the extent that they are ubiquitous in cars, construction plant, generators and industrial machinery. 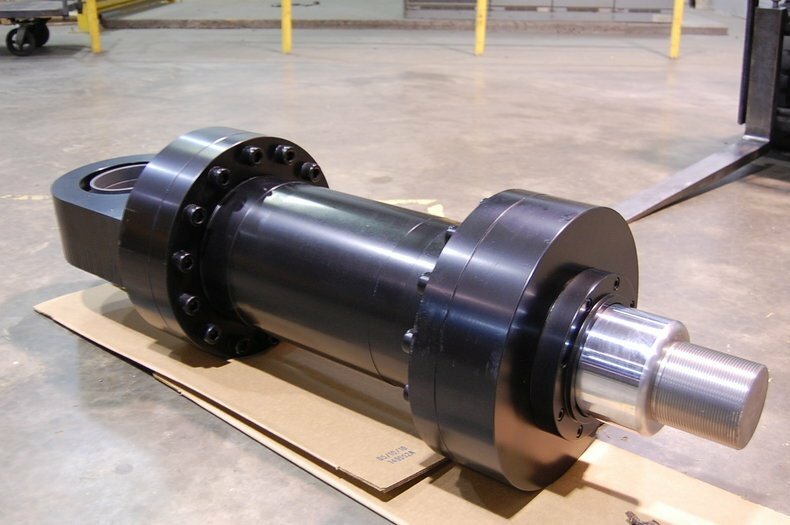 Industrial Hydraulic Cylinders Available In Short Lead Times! 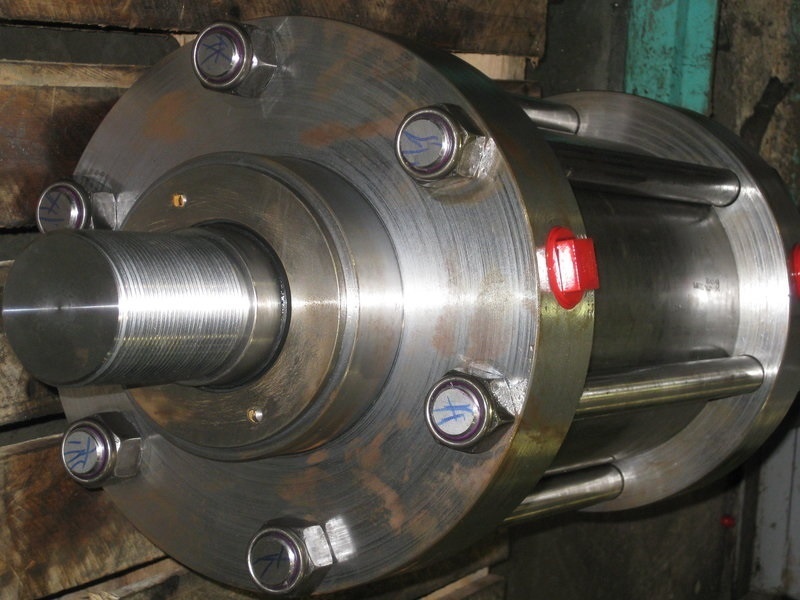 There are several different types and designs of hydraulic cylinder to consider for your application. Each has unique advantages and is best suited to certain types of application. In this article we take a brief look at the main types of hydraulic cylinder. Hydraulic cylinders are designed to handle specific loads and operate under demanding conditions. As precise tension and compression bearing components, even the slightest mechanical issue can render them useless. This invariably has wider implications for the application itself. 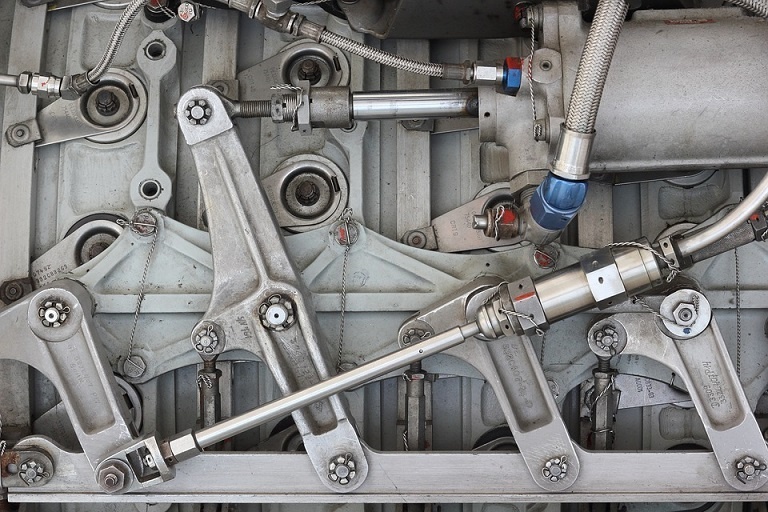 If you are looking for where to buy hydraulic cylinders then you should be choosing a supplier with extensive industry experience. 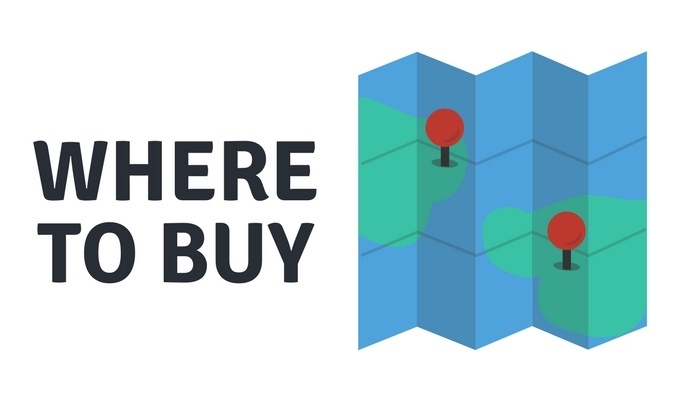 It is not really a market where you want to go looking for the cheapest discounted product you can. If you are unsure where to buy hydraulic cylinders then it is worth considering what organisations have the ability to provide you with quality items in stock, but also have the capacity to provide relevant information. Copyright © 2017 Ranger Caradoc Ltd. All rights Reserved.